Hello, and welcome to my little space on the web. I am Ashley, a sinner saved by grace and grace alone. I love coffee, oils, organization, and celebrating holidays! I love finding a good deal and shop on Amazon way too much. I married my high school sweetheart, Scott, in 2008. 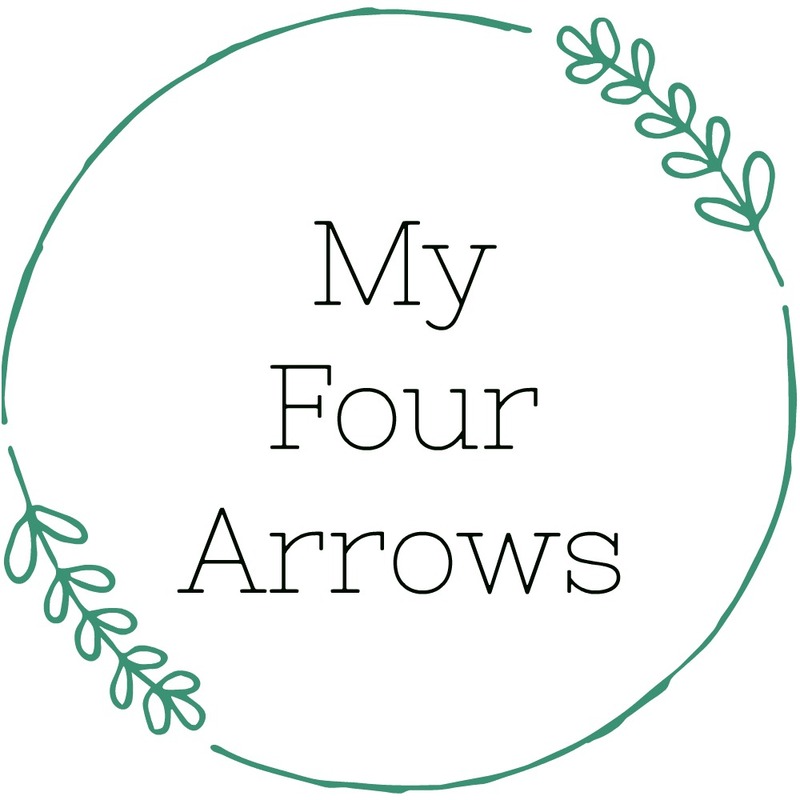 We have three little girls (Chloe, Addi, and Harper) and a sweet baby in heaven (Quinn)– our four arrows. We are a homeschooling family, and I love being able to customize each child’s education to meet their specific needs. We have dreams of being homesteaders, and take new steps toward sustainability every day. Our lives are messy and far from perfect, but I wouldn’t trade it for the world. While some products on this blog may be gifted (noted with a c/o), posts may be sponsored, or a small commission may be made via affiliate links, all opinions are my own & products are ONLY endorsed if they are truly things we love, would buy or that fit within our style. My blog contains links to other websites, I am not responsible for the privacy policies of those other websites. When you click a link, your information may be collected by those websites.